Back in the time, especially the BB7 (BlackBerry OS 7) time, BlackBerry phones were known for their strong security and privacy features, as well as their manageability, reliability, good battery life, and form factor. But that establishment had a dark side: Research In Motion (RIM) fell asleep at the wheel. They totally missed the fact that the world was moving faster and faster and their motion wasn't keeping up. Eventually, they woke up in an iPhone reality they couldn't figure out how to handle and everything went south from there. The iPhone made a huge splash, so they thought and produced the Storm. Yes, it was a smartphone. Yes, it had a touch screen (which physically clicked when pressed). But overall it was a bad product because the OS wasn't meant for this kind of hardware and usage. It was slow, glitchy, as touch-friendly as a pit bull, sucked in terms of app downloadability, and its web browser wasn't good either. Despite the stormy reception of the device, BlackBerry still had momentum and continued to grow its market share until 2010. In 2011, the company launched its PlayBook tablet but It was weird from the start. It came with a new, doomed operating system called the BlackBerry Tablet OS, offered clunky support for Android apps, and it didn't even feature apps as basic as email and calendar. 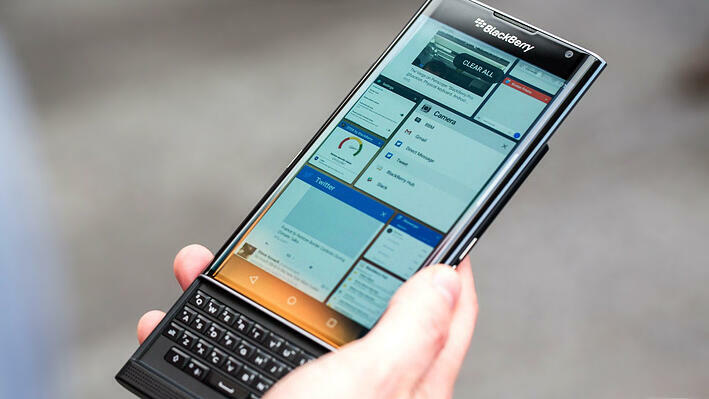 A BlackBerry device without email? Well, yes. 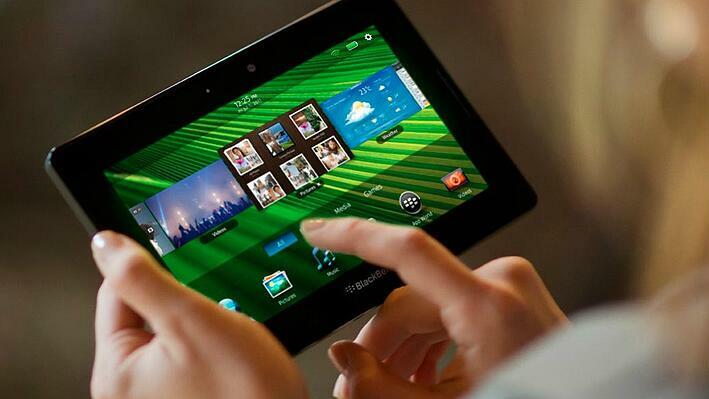 There was a plan to update the tablet to BB10 (Blackberry OS 10) but it miserably failed. 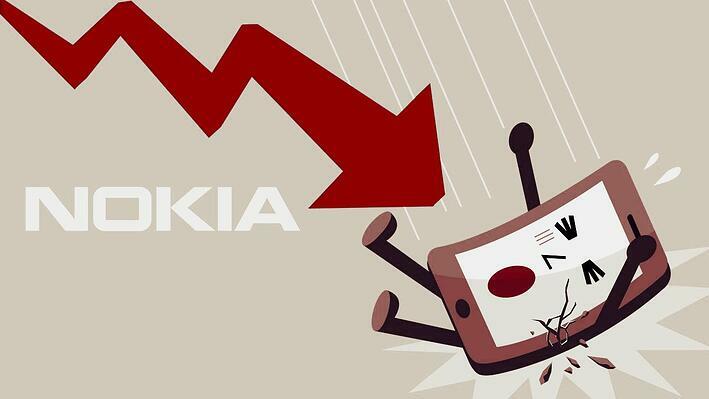 By December, the company had written $485 million off the value of its unsold tablets. In 2013, RIM became BlackBerry Limited and finally launched BB10, six years after the first iPhone and five years after the first Android smartphone, the HTC Dream. By then, the BlackBerry ecosystem had turned into a ghost town. Developers had moved on to iOS and Android and were reluctant to support a third platform by a company they didn't trust anymore. Big-name apps, such as Google Maps, Instagram, or Snapchat, never officially made it to BB10. As late as 2015, BlackBerry released its first Android smartphone, the Priv, hoping to turn the tide. 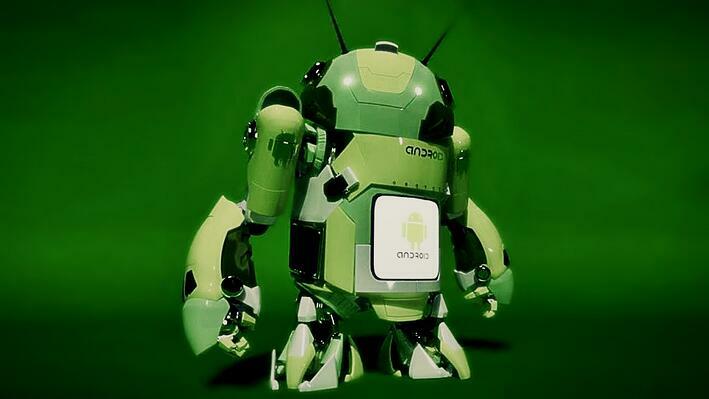 But it entered the Android world seven years after rivals produced the first Android devices. Plus, CEO John Chen admitted the device was too expensive to appeal to a mass market, and what BlackBerry needed was mass. This year, they launched their second Android smartphone, the DTEK50. 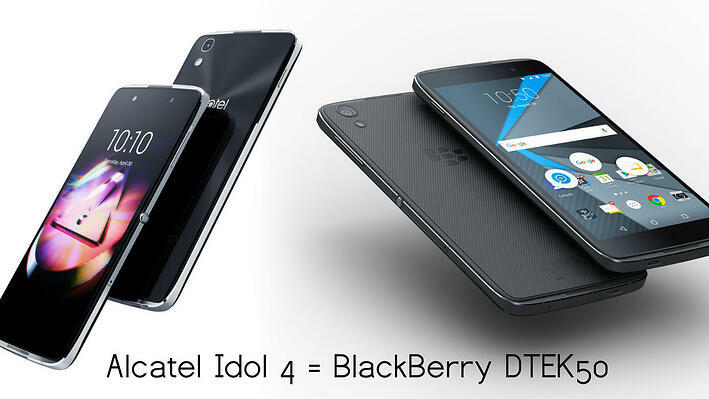 It was even further from their core because it was actually manufactured by Alcatel and was basically a rebranded copy of the Alcatel Idol 4. While it was seemingly aimed at a more mass market than the Priv, it had a poor reception because it was a weak, outdated, generic, compromise smartphone that also wasn't a true BlackBerry at all. They really only got from one problem to another. Ghost towns aren't a good place to thrive, preoccupied ones aren't either. Moreover, BlackBerry had lost its competitive edge long before that. Namely, that it's a more security-conscious mobile device manufacturer with its own strong ecosystem. The old BlackBerry phones were great for people dealing with sensitive information. They were sturdy, encrypted, had great secure chat and email capabilities, lasted long on a single charge. You could rely on them. And how much would you rely on an Alcatel-produced, relabeled, cheap Android phone called DTEK50? Or do you think it's a device won't give up on you for years? They say it's "the most secure Android phone". Why? I dare you to find a single real reason why it tops all other normal Android phones in terms of security, let alone specialized secure phones based on the same OS. So what's the future of BlackBerry security and phones? To be honest, we at Secure Group doubt that even BlackBerry, as a company of some 4,500 people, knows what's next. Sure, they have this plan to ditch phone making, outsource it and focus more on software. But with so many years of inconsistency and financial and image blows, we honestly don't believe that everyone at BlackBerry is on the same page. BlackBerry is financially troubled, and John Chen already said the company needs to appeal more to the mass market. So it's not hard to connect the dots - they'll look for cheap phone options and will use marketing to try to prove that their generic Android phones are something special and secure. They'll add some apps and features that won't contribute much to security and privacy but will be marketed to look like they do. Since the BlackBerry brand isn't very likely to emerge from the dead, unless in a zombie state, the company might try to push a new, friendlier brand that also sounds like they still care about privacy. Eventually, they will fail yet again with phones and they'll get acquired or completely sell the phone part of their business. 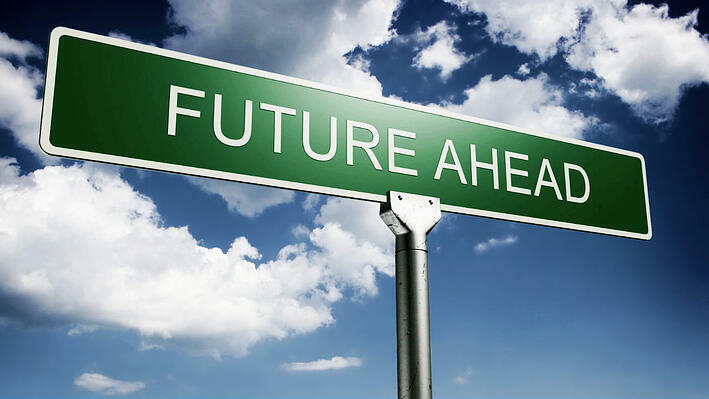 Thus, they will remain as a mobile software company, perhaps about three years from now or even sooner. There's also a good example for that — Nokia and Microsoft. Today, neither of the companies is focused on making and selling phones. All mistakes aside, the company is surely right about one thing, and it doesn't take much to see it: Android is the future. Just like Windows still dominates the global PC market, Android will be the number one mobile OS in many years to come. No other company has a chance to rival it. As a company in the mobile business, we also realized that long time ago. 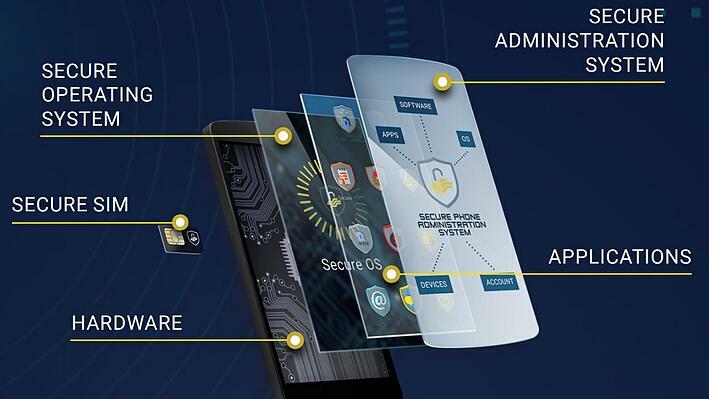 This is the reason why today our main product line is the Android-based Secure Phone. We're coming from a BlackBerry world, too. 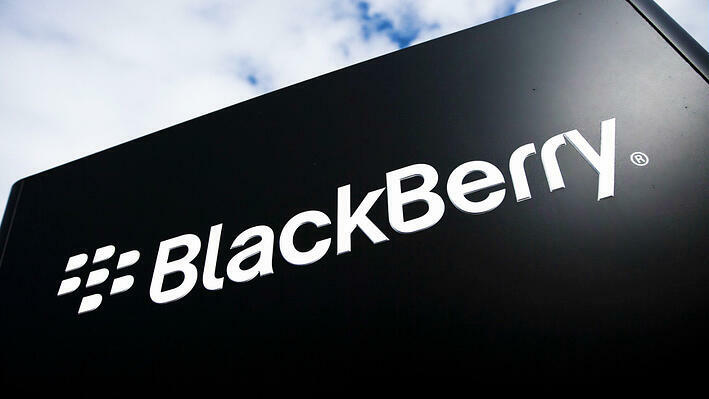 Secure BlackBerry is our first product line of special, security and privacy enhanced smartphones. It's still a pretty good option — it stood the test of time, it's very polished, and the software and hardware of each Secure BlackBerry work really well. 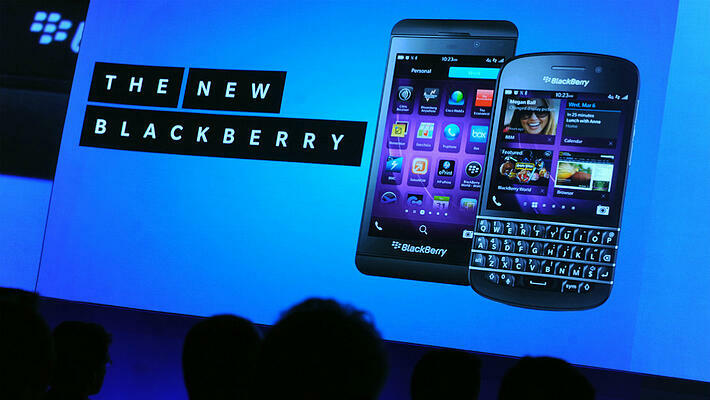 Not to mention the superior battery life and how comfortable these Bold 9790 and 9900 phones are to hold and operate. 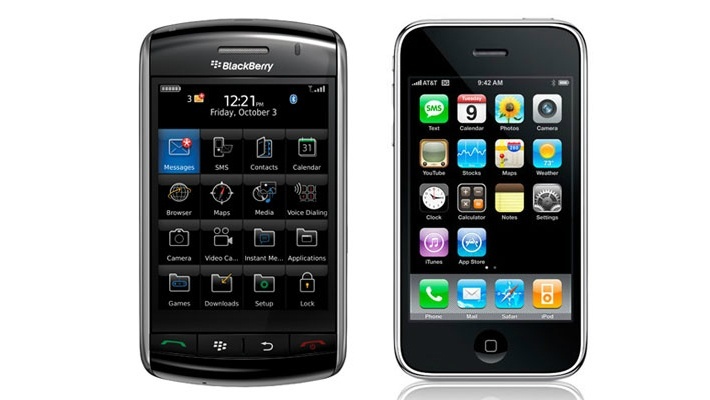 However, the world of BlackBerry is undeniably growing old and there's no magic pill to make it young again. So the right way is Android. This OS is very flexible and anyone with the necessary skills can make it amazing. We, for example, took it and turned it into our Secure OS, which is light years ahead of the DTEK50 or any other normal phone in terms of security and privacy. In addition, the huge Android ecosystem means that the talent pool is great, too. We were able to hire very advanced Android developers in order to make our software as good and mature as it is. So this is it. We'd be happy to hear your opinion on BlackBerry. What do you think?